Energy meter reduces energy consumption and decreases your electricity costs. 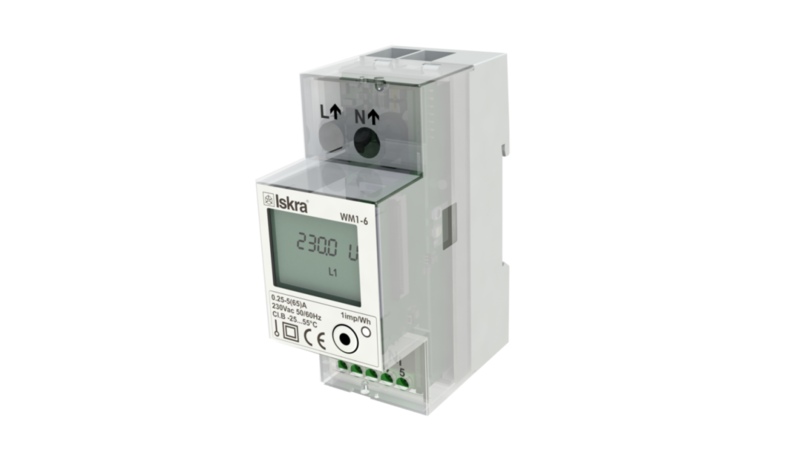 Energy meters are intended for energy measurement in industrial and household (MID version only) environments. This user-friendly meter has display LCD and LED – red (1000imp/kWh). Also, it is designed to be mounted on DIN rail.